Newly remodeled 3bed/3 bath! Beachview! Community Pool! 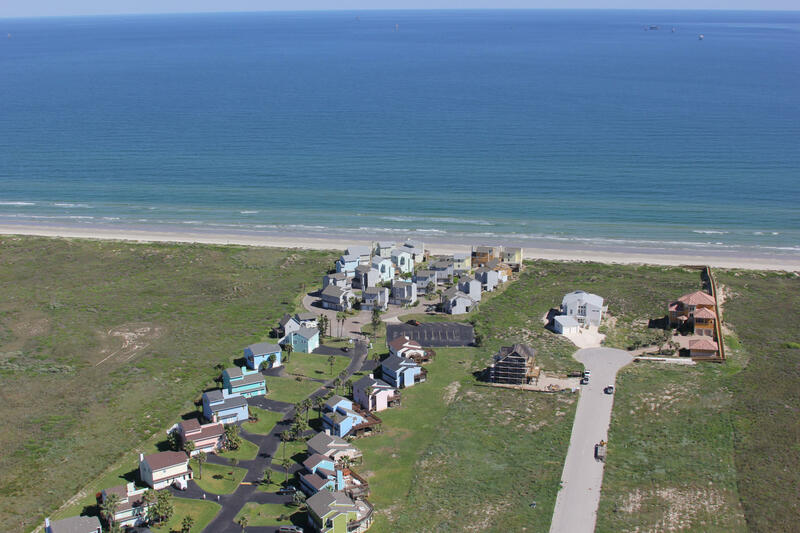 This freshly remodeled beach view home is located in popular Lost Colony. 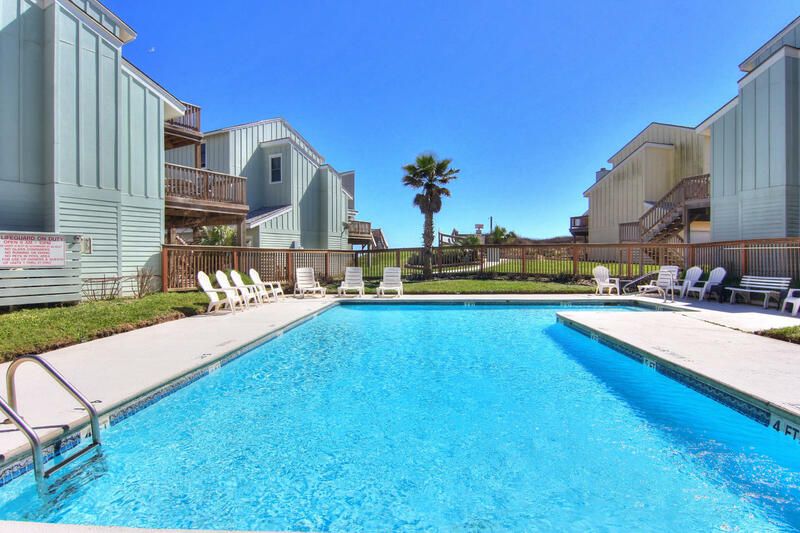 Lost Colony is a gated community located 8 miles from the center of Port Aransas and just a 12 minute drive to Schlitterbahn. The 3 bedrooms and 3 baths along with the open kitchen and living room are the perfect place for a wonderful family vacation. The master bedroom upstairs offers a King size bed and a amazing en suite bathroom. The second bedroom is also upstairs and has 2 full beds and a private bath as well. The bunk room downstairs has a King size bed and a set of twin over twin bunk beds. There is plenty room for the whole family in this tropical home. 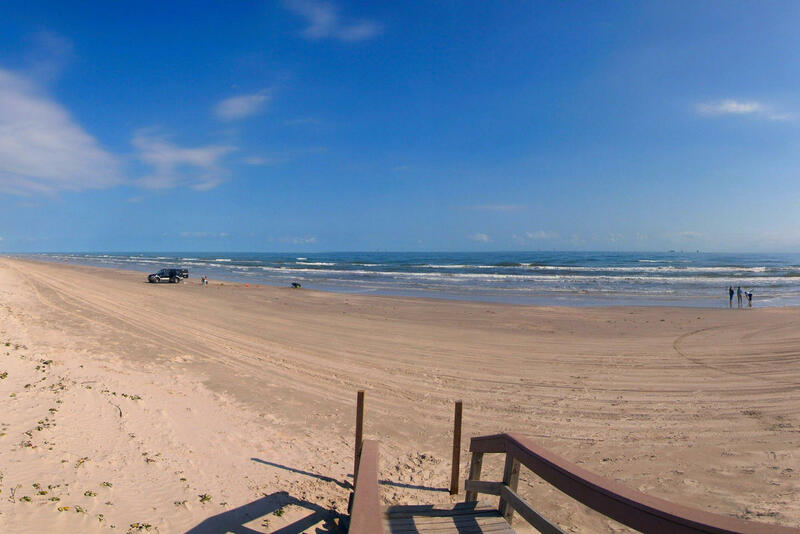 Come and enjoy this fabulous beach view gem!